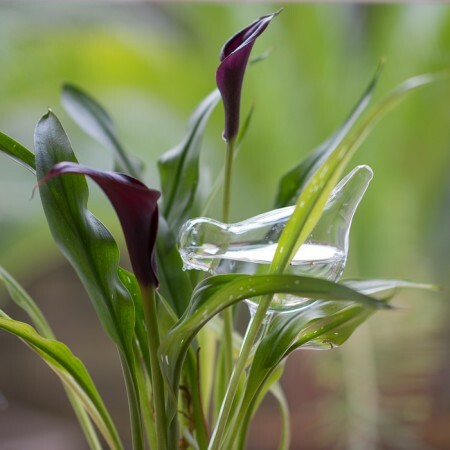 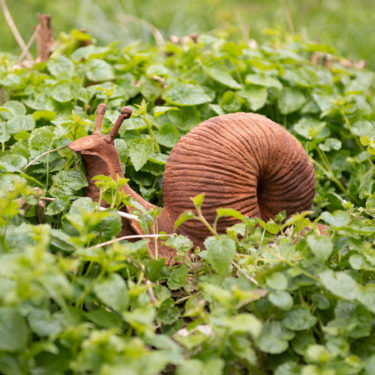 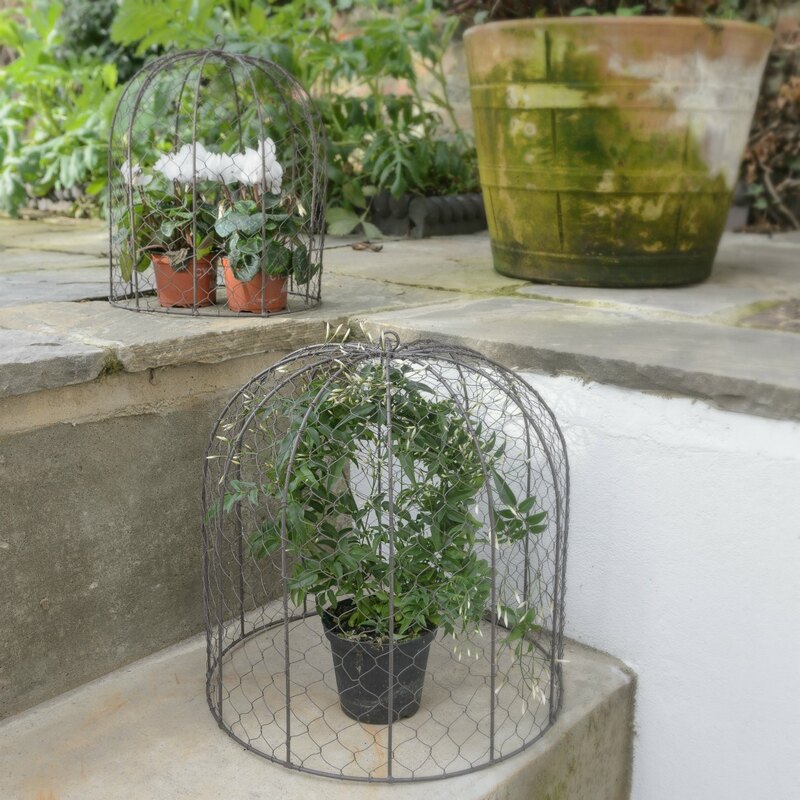 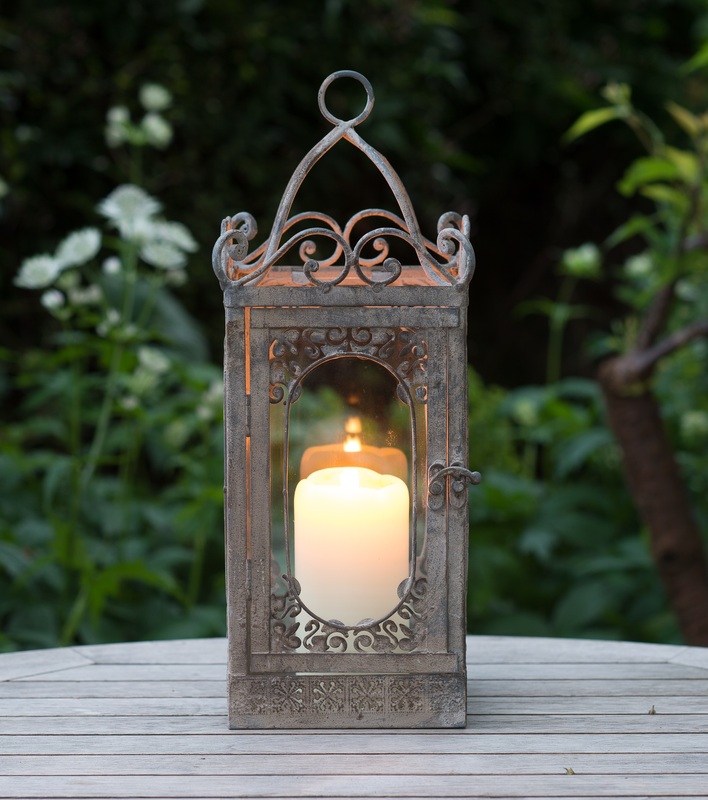 Our amazing collection of outdoor accessories offers the ideal way to add a touch of style to any garden or outside space. 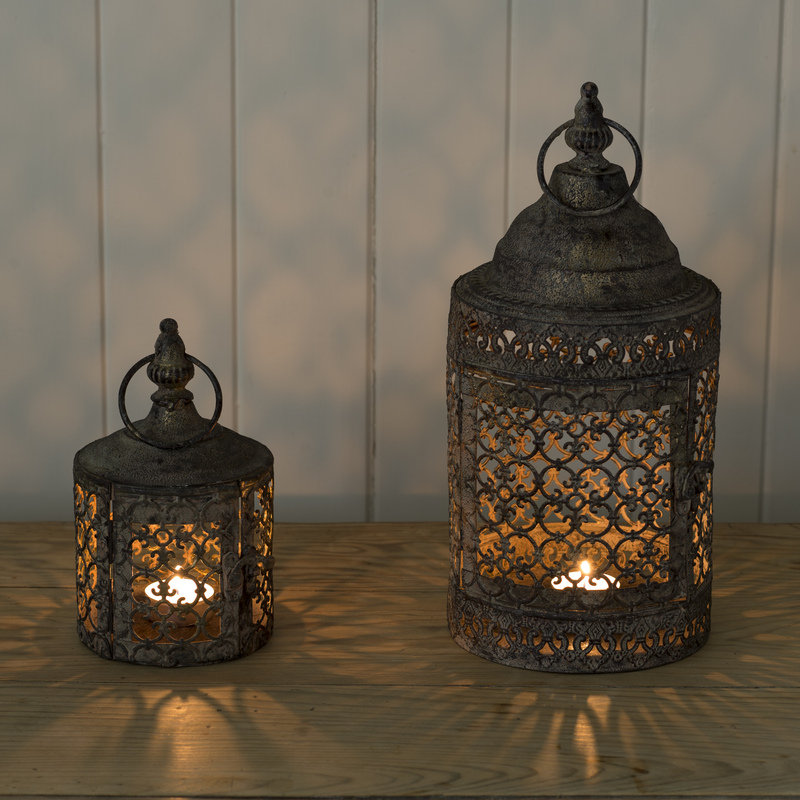 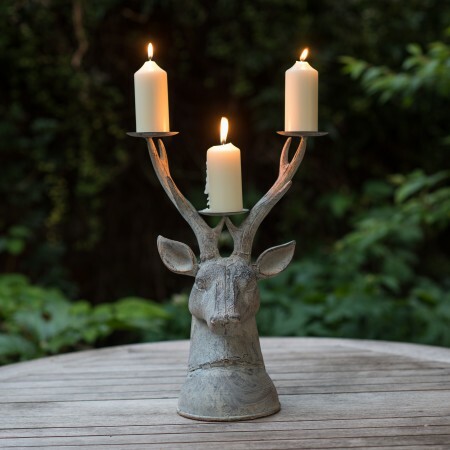 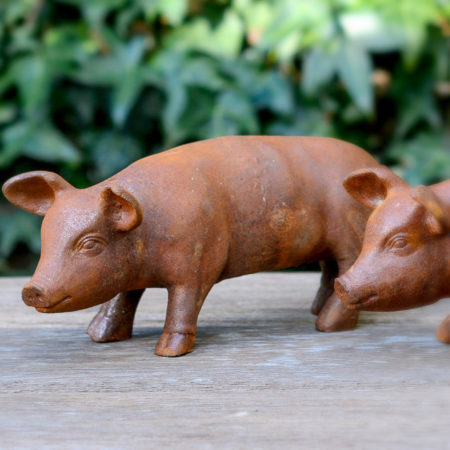 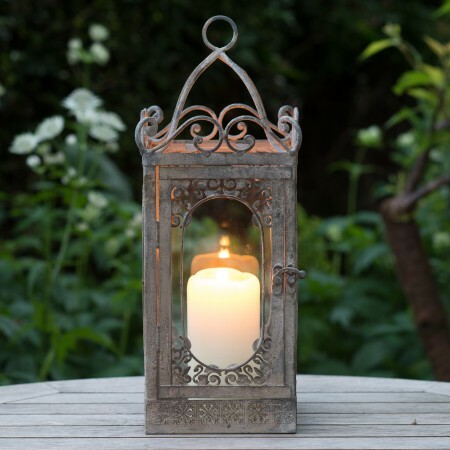 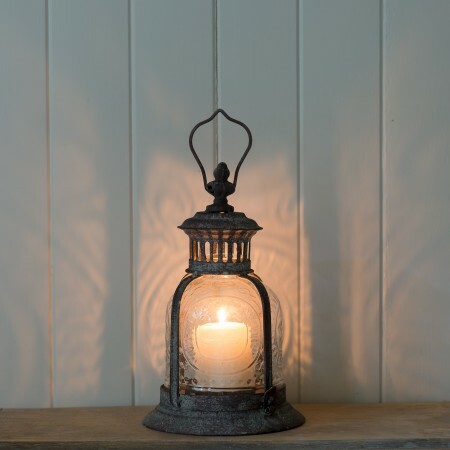 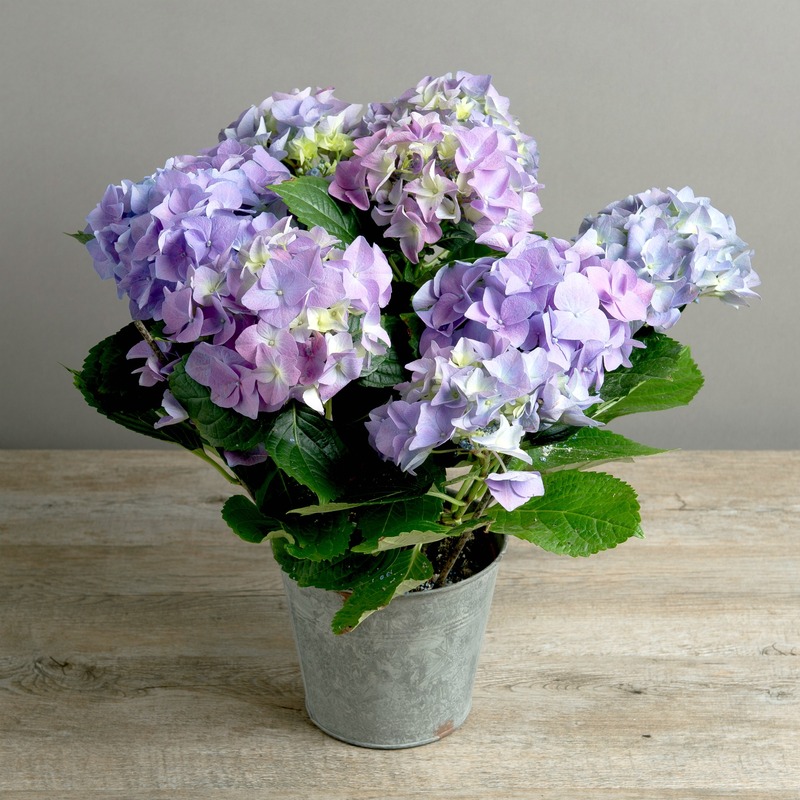 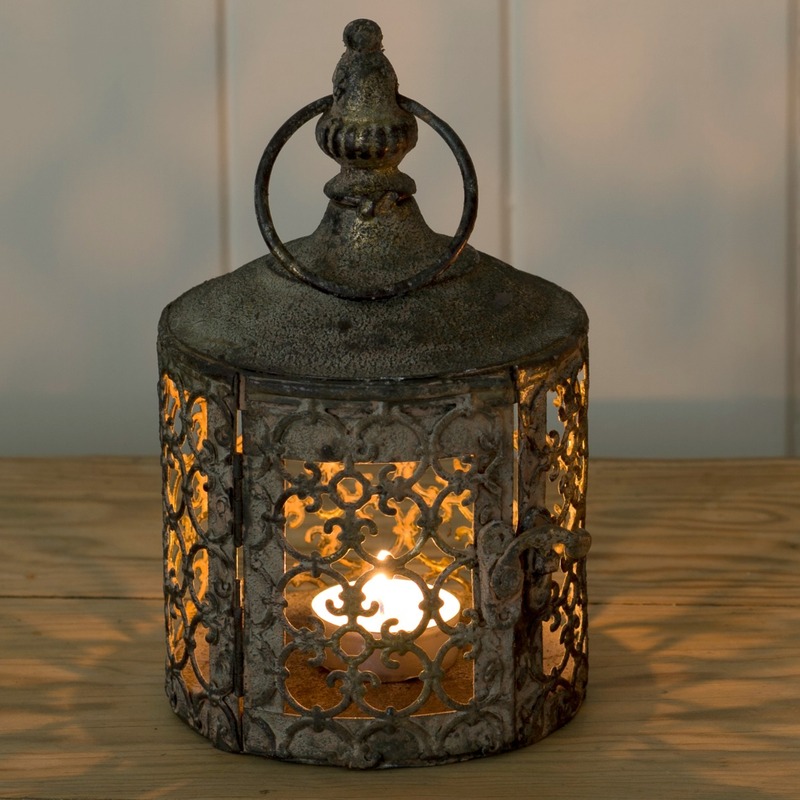 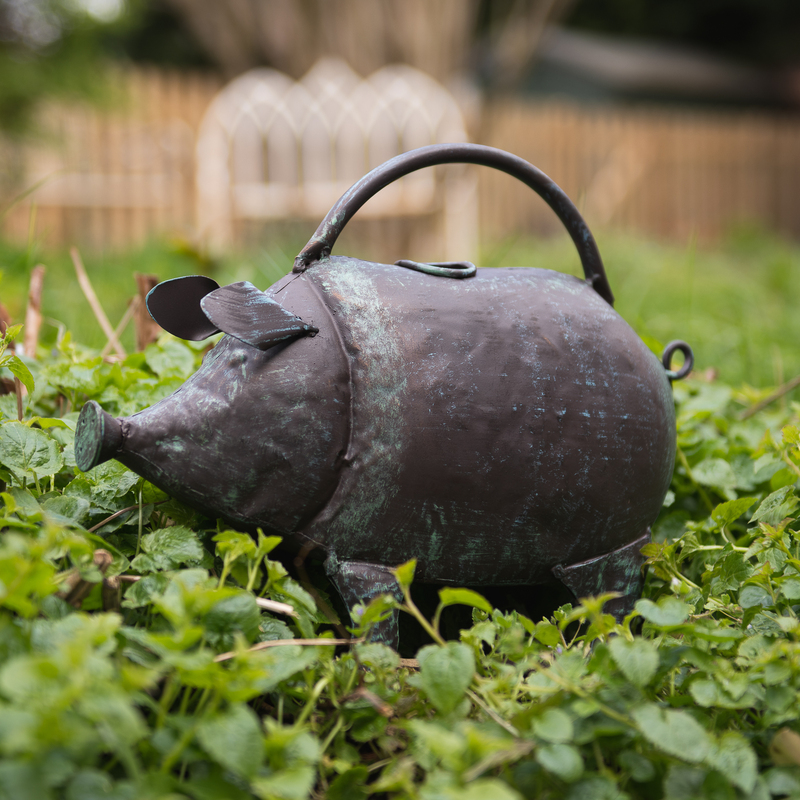 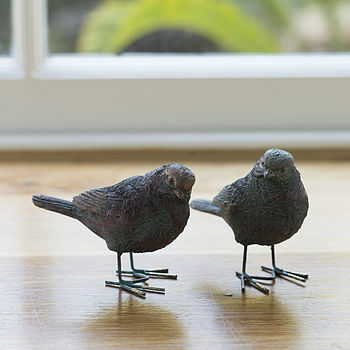 Choose from our range of gorgeous garden lanterns, charming candles and other outdoor objects. Our outdoor accessories are perfect as a garden gift for someone special or as a treat to brighten up your own outside space. 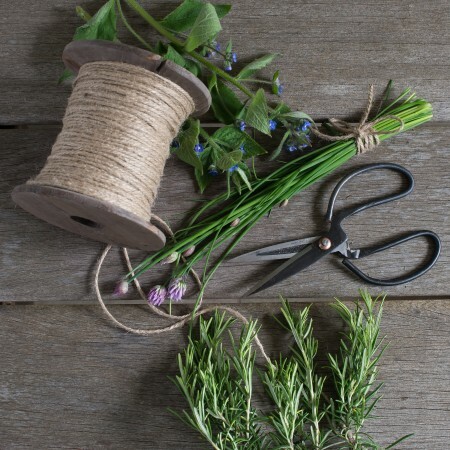 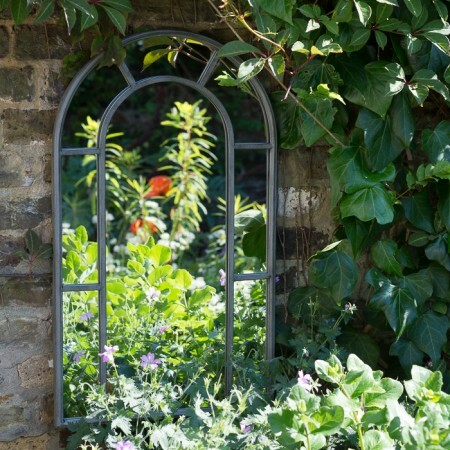 Make your garden every bit as beautiful as your home!